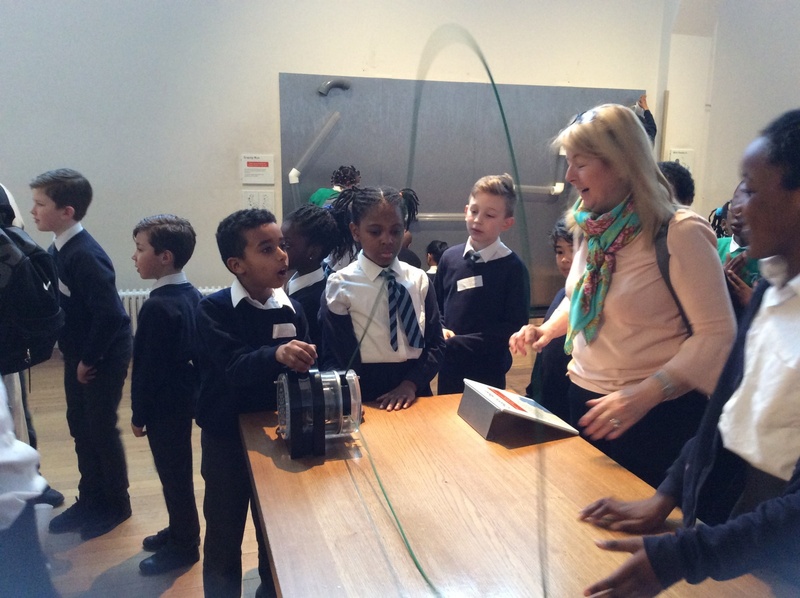 On Thursday, LKS2 visited the science museum to learn more about forces and magnets. We started our day in the ‘wonderlab’ which is an interactive gallery. 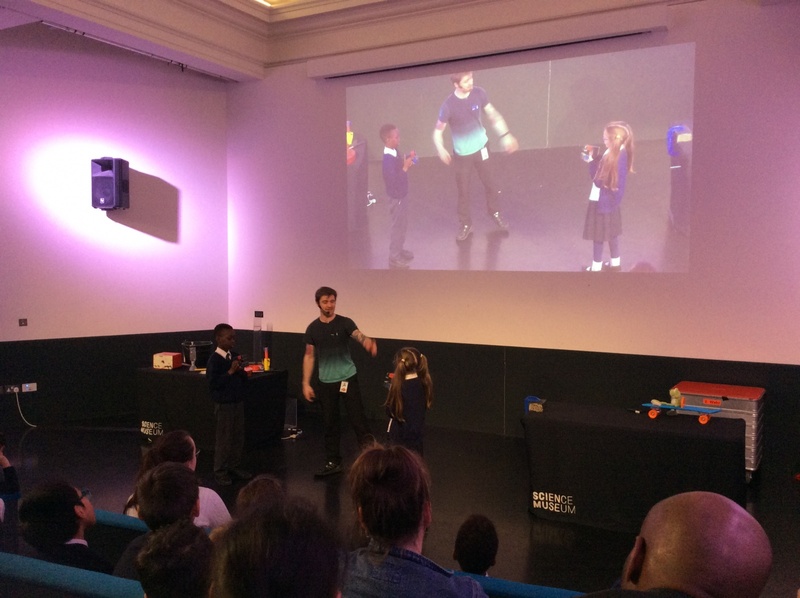 We look part in live experiments at the Chemistry Bar, saw lightning strike before our eyes, played with forces on giant slides and travelled through space under a canopy of stars. We then attended the rocket show where we learnt all about Newton’s laws and saw them in practice in live examples. It is not everyday you see rockets firing into the sky and explositions!! After a quick look around the rest of the museum, we went to a show called ‘feel the force’ which was all about magents and forces. This was brillaint and we learnt so much about all the daily forces around us and each of their important rolls. We had a brilliant day full of fun, laughter, excitment and learning. 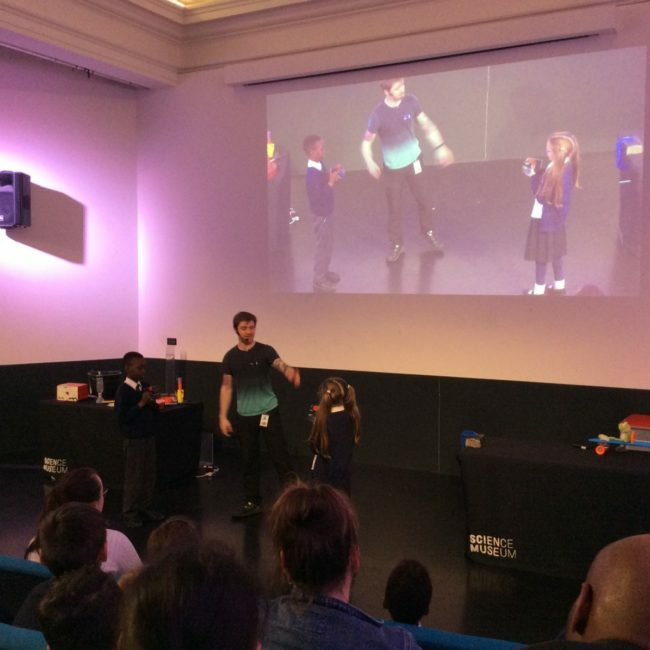 I wish I went to the science museum! It looks so fun!